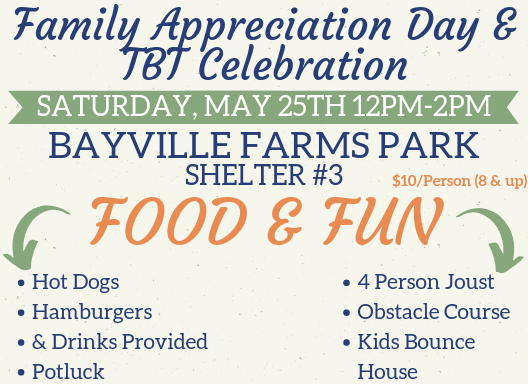 We welcome all family members, clients and friends to join us May 25th for our Family Appreciation Day & TBT Celebration. 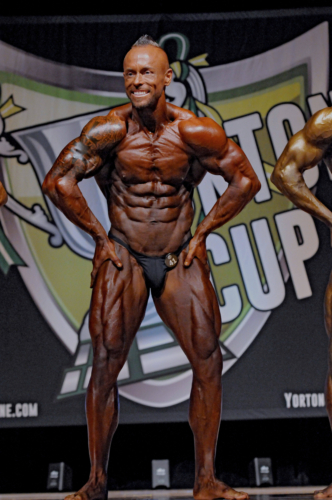 We can help you train at a competitive level, with competitive results! 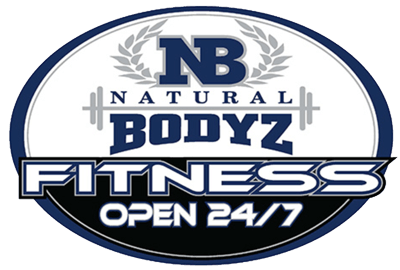 Natural Bodyz Fitness 24/7 provides two gyms in Virginia Beach featuring state of the art fitness facilities that cater to all levels of fitness enthusiasts. 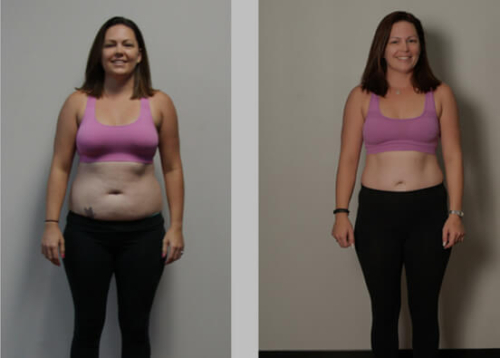 Whether he or she is a beginner, someone who is an advanced weight-lifter, or competitor; we can help transform people to reach all their fitness goals. 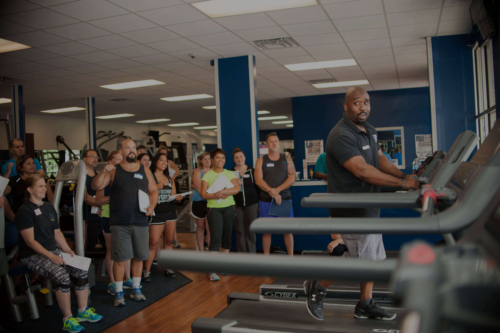 Natural Bodyz in Virginia Beach – The Gym People Go To Get Results. Tired Of Not Getting Results From Your Workout? Our Personal Trainers Are The Best in Virginia Beach & We’ll Prove It. Sometimes we all need a little motivation or guidance to get things going. 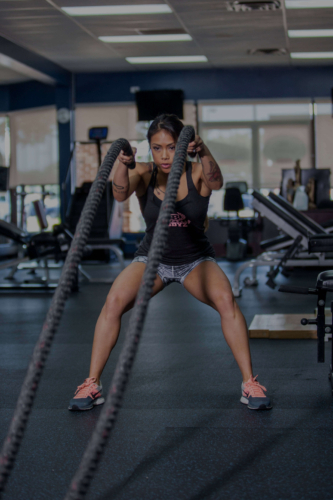 At Natural Bodyz Fitness we have a team of well trained and well qualified personal trainers that can get you on the right track to a healthy lifestyle. So if you are in the Virginia Beach area and need a personal trainer, call or visit us today to find out how we can best help you!